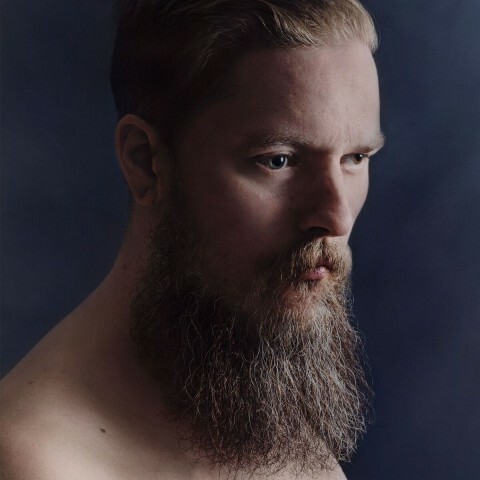 The Finnish avant-garde prog metal band Besra is preparing to release its debut album "Anhedonia". The LP will come out on September 7 via the Swedish label Temple of Torturous. 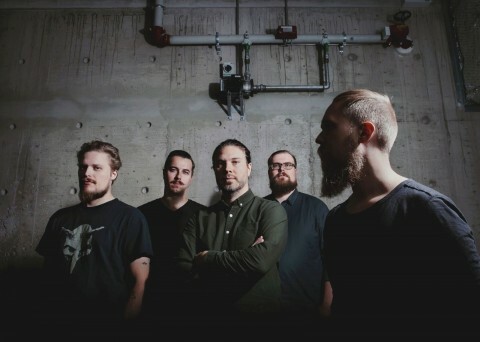 According to the press release, hailing from Turku, Finland, Besra got its start in 2011 as a vision from guitarist and former member of the revered post-metal band Callisto, Johannes Nygård. The band, rounded out by Ville Kaisla (drums), Ville Kujansuu (guitar), Pekko Seppälä (bass) and Hannes Hietarinta (vocals/keyboards), released a limited split record with the band Atlases earlier this year and will release their long-awaited debut full-length, "Anhedonia", in September. The forthcoming album was recorded at Audiamond in Niinikoski, Finland with Jukka Salovaara of the band Sole Remedy and mastered by Mell Dettmer (Earth, Wolves In The Throne Room, (Sunn O)))).